Colleen E. Clancy, Ph.D., is a Professor of Pharmacology at University of California Davis, School of Medicine, Davis, California. She received her B.S. (Biology/Math) at Union College of Schenectady, New York, her Ph.D. (Biophysics/Physiology) at Case Western Reserve University in Cleveland, Ohio, and her completed her Postdoctoral training at Columbia University in New York, New York. 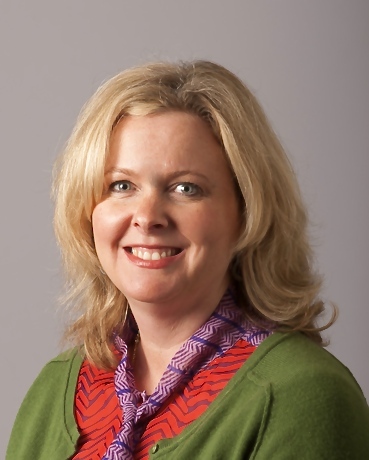 She is the author of 50+ publications, serves on the advisory board of the National Biomedical Computation Resource, the Heart Rhythm Society Fellowship Subcommittee, and engages in peer review for numerous granting agencies and peer-reviewed journals. 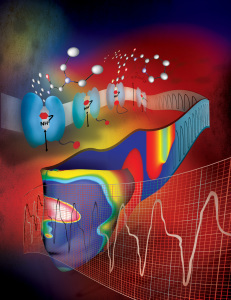 The Clancy Lab focus includes areas of research involving 1) modeling of nonlinear excitable systems; (2) computational pharmacology; (3) modeling and simulation of reaction and diffusion; (4) computational approaches to link genotype to phenotype. Her work has been featured in Scientific American, BBC radio and International Innovation.